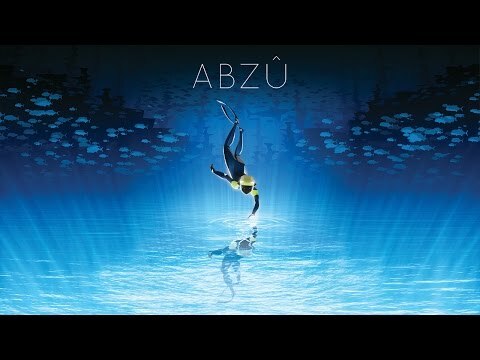 One year has already passed since the wonderful ABZÛ was released. 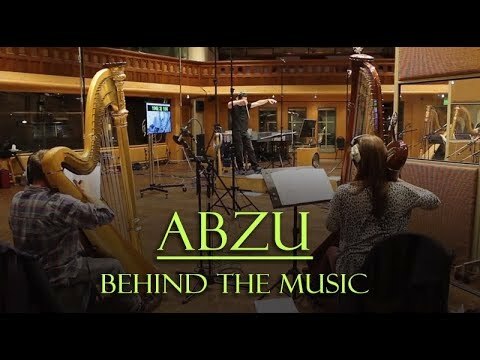 Again he had teamed up with composer Austin Wintory and we absolutely feel in love with the game’s music as you can read again in our extensive review. Based in Berlin, Germany. Co-Founder & Editor-in-Chief. Music Producer at Eon Sounds Productions. Founder of Composers for Relief. Keeps Moving.